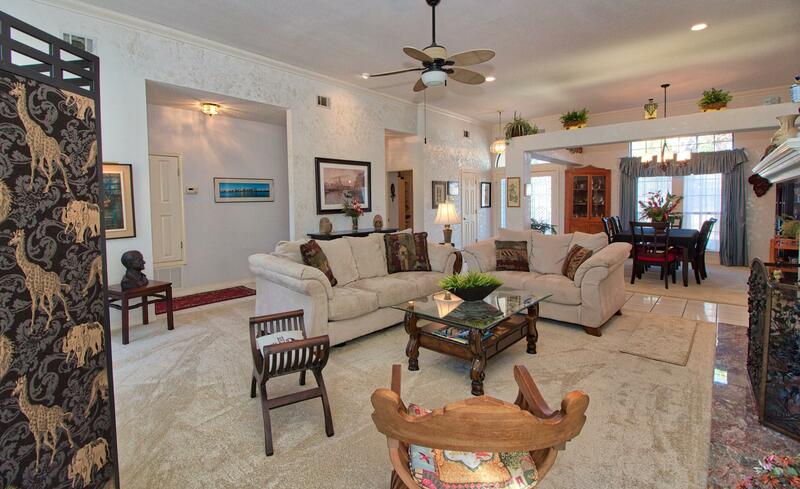 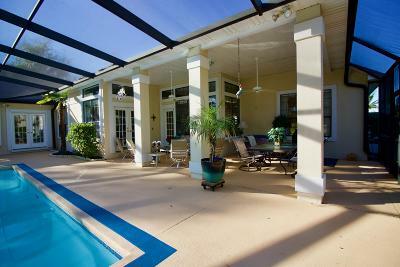 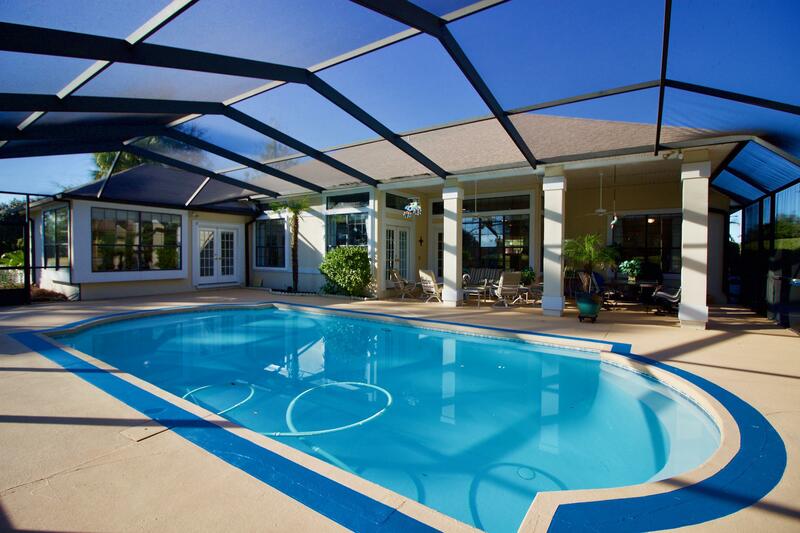 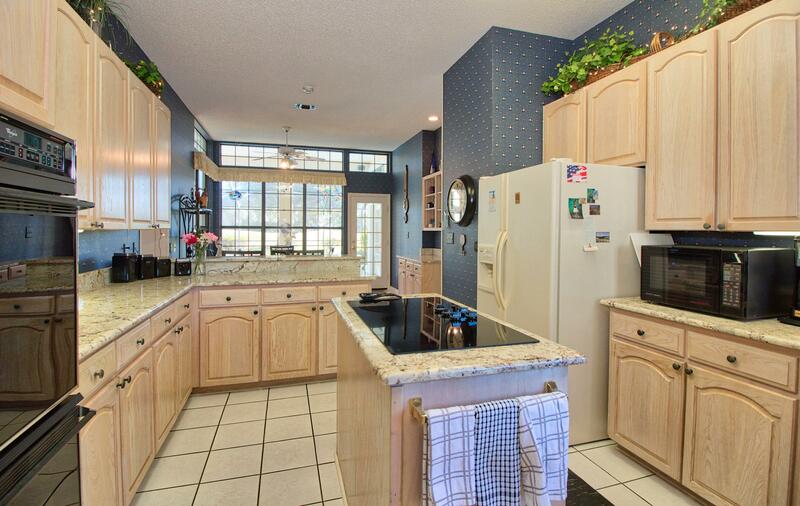 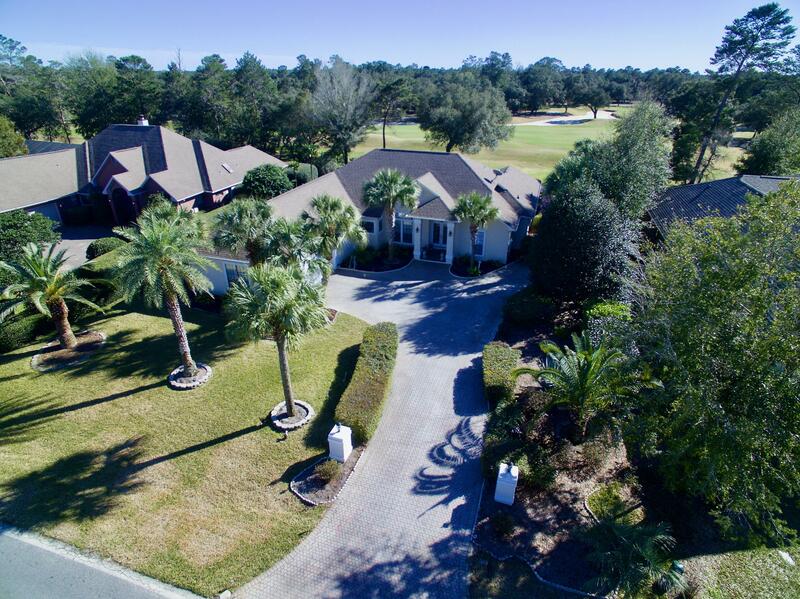 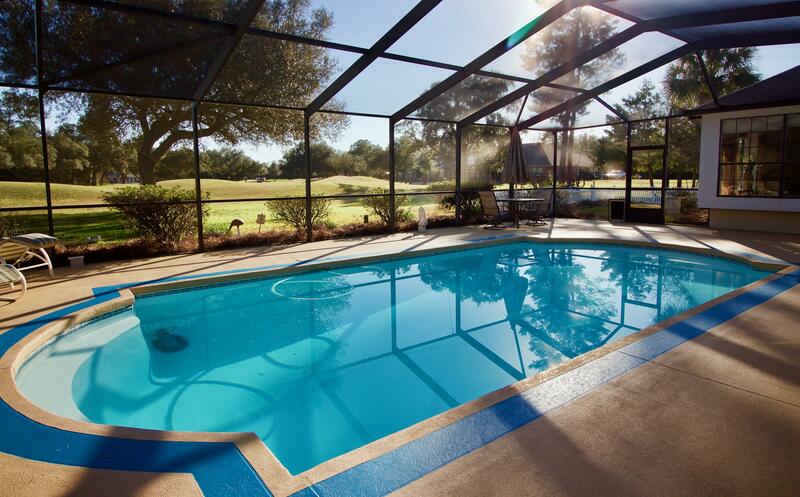 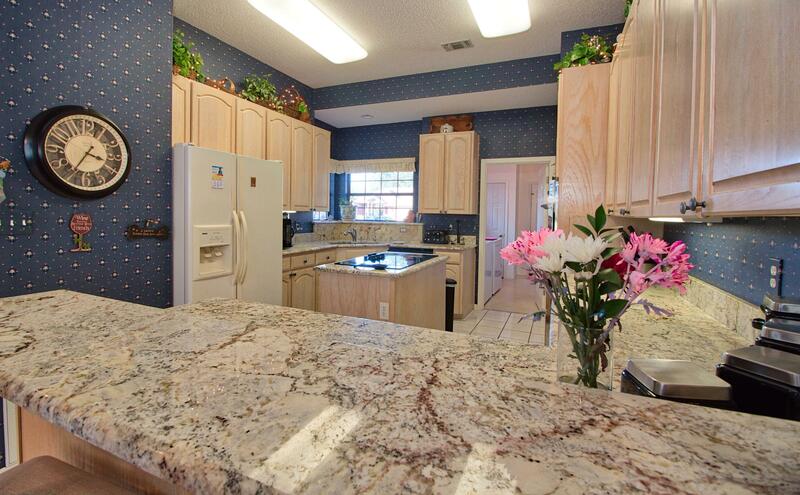 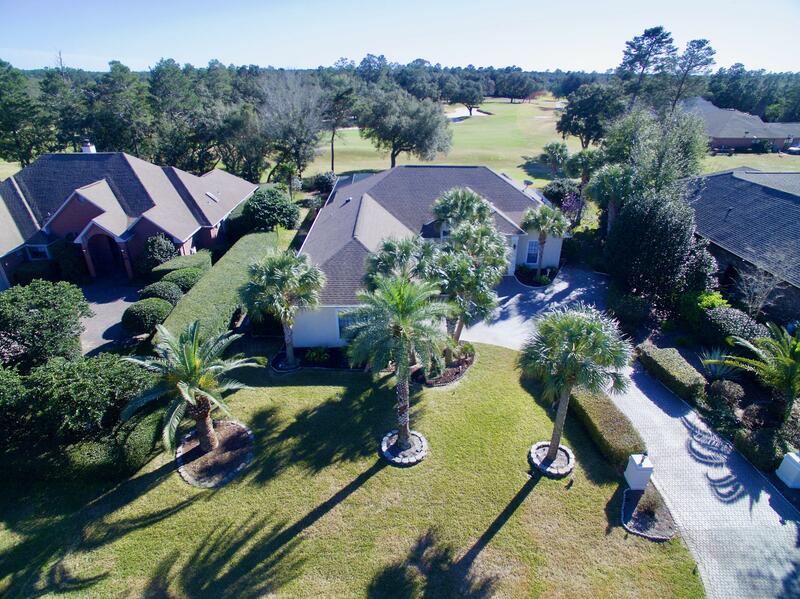 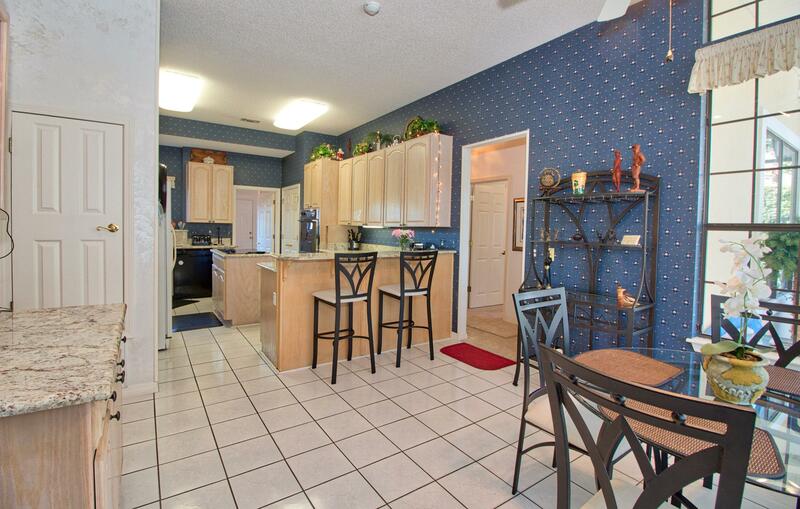 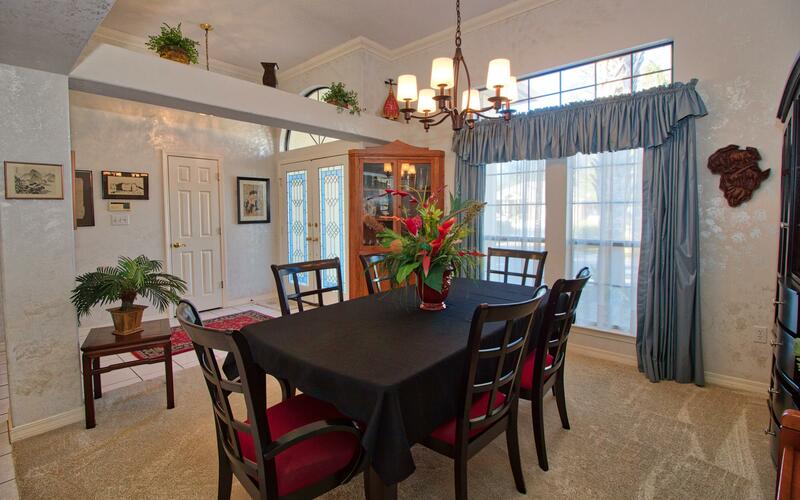 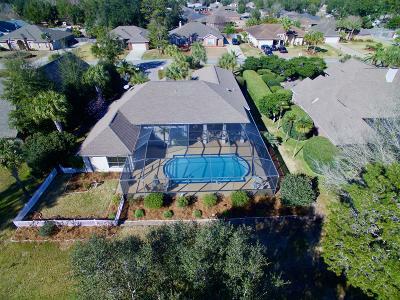 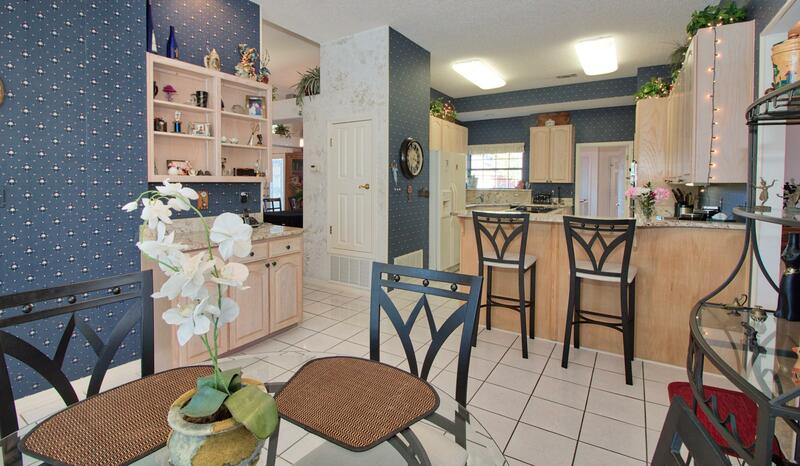 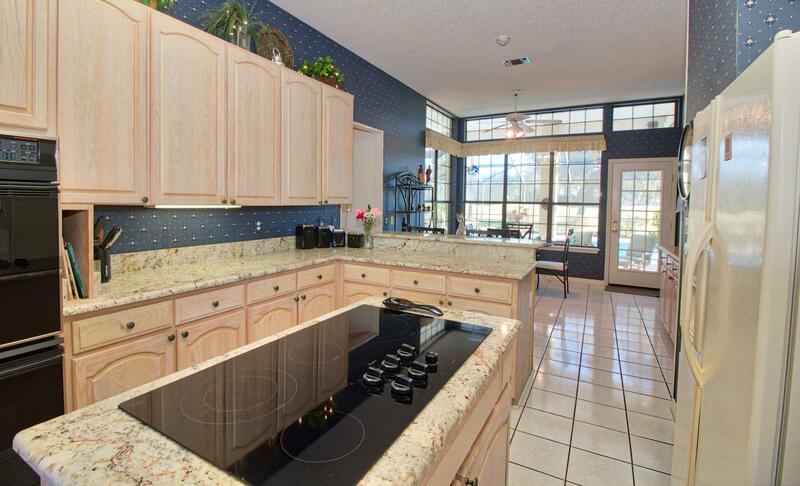 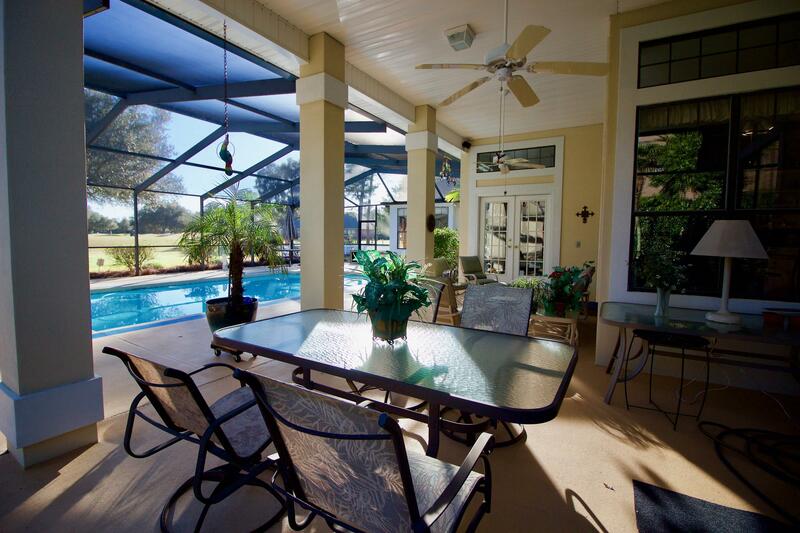 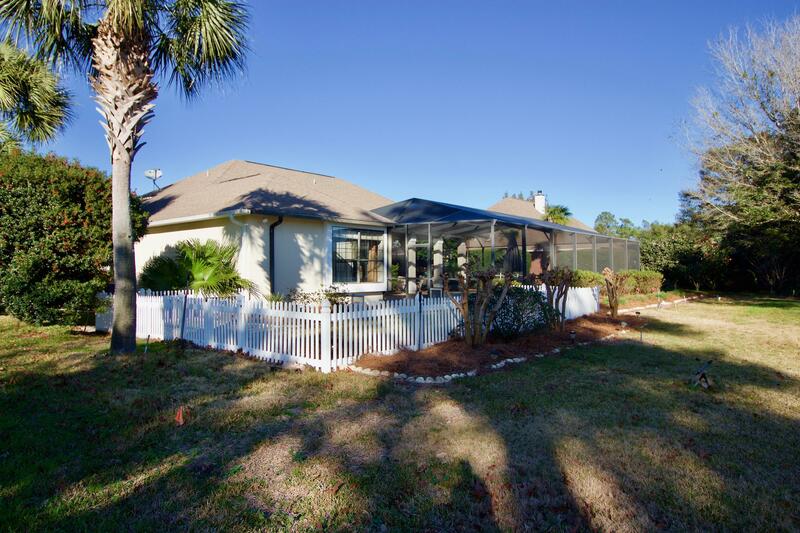 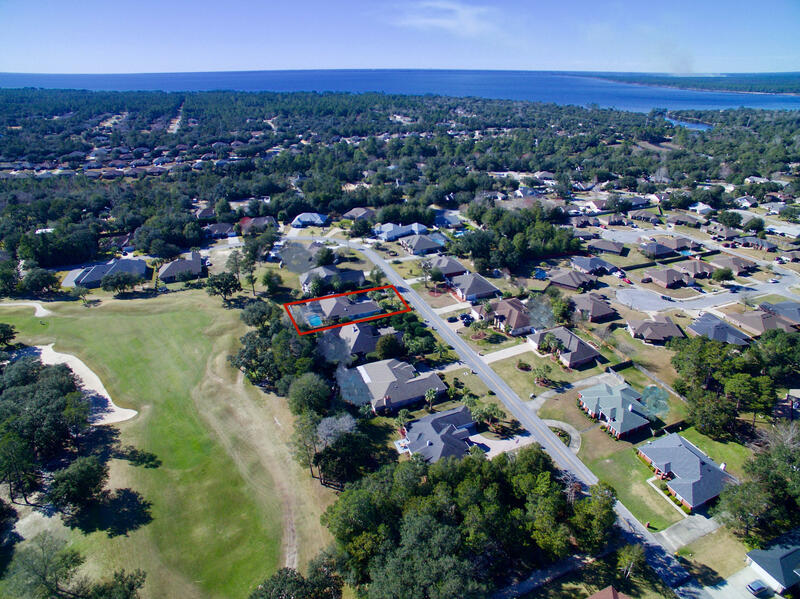 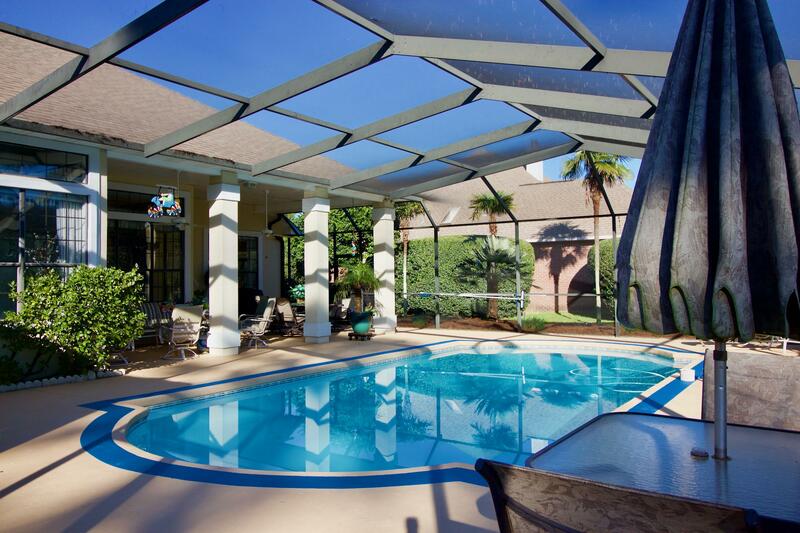 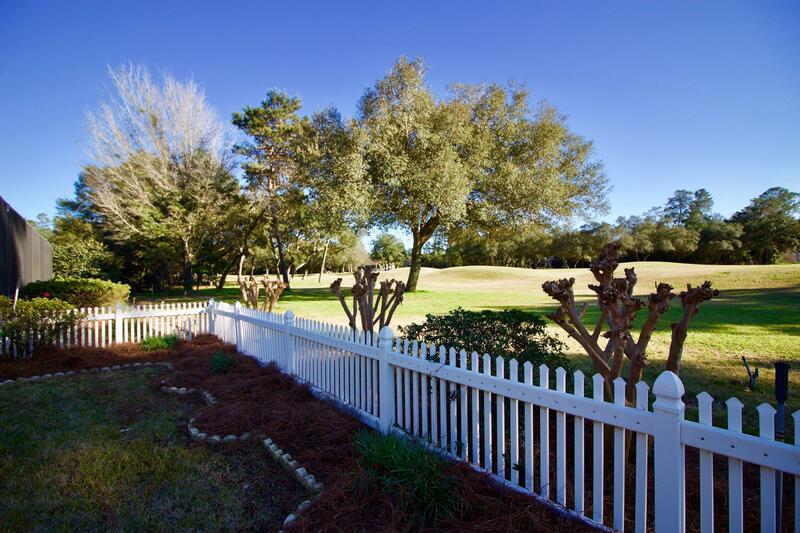 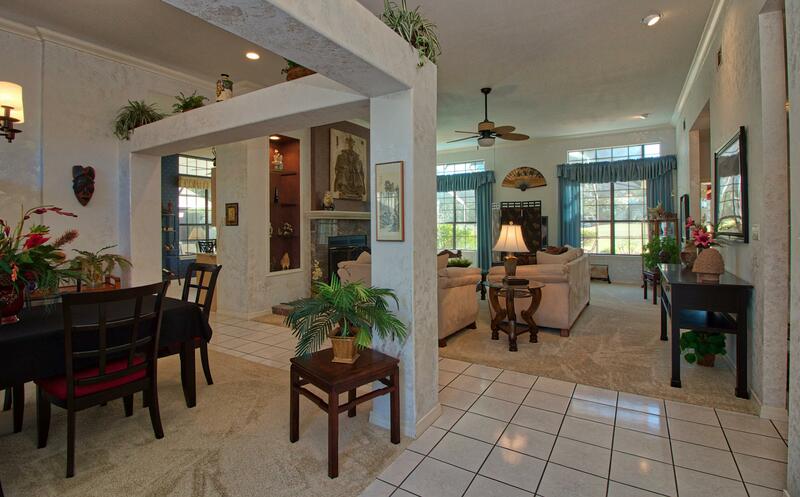 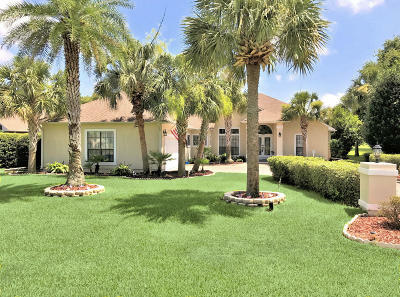 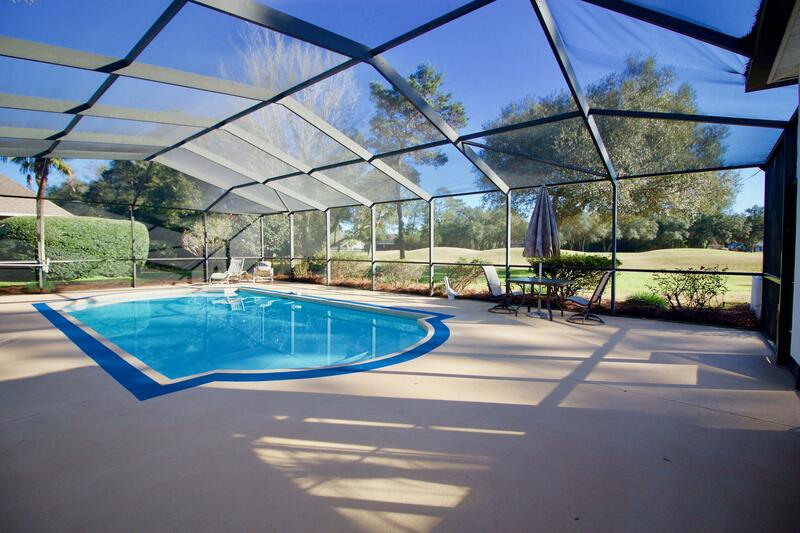 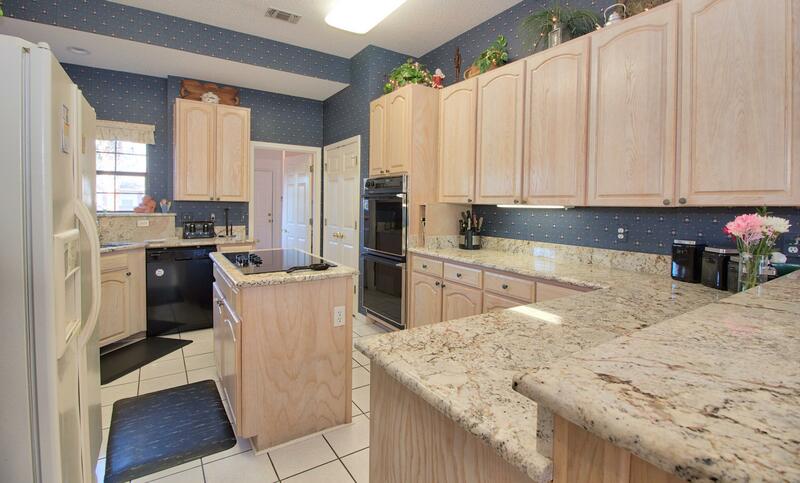 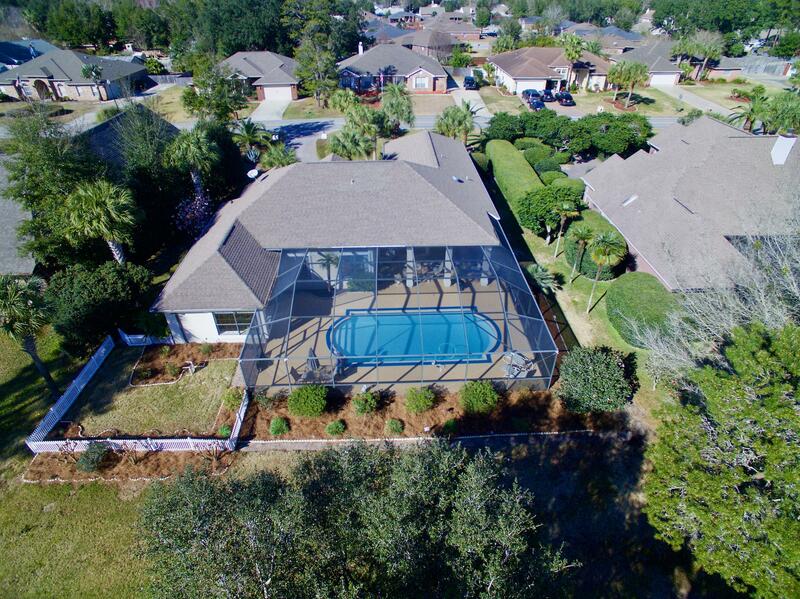 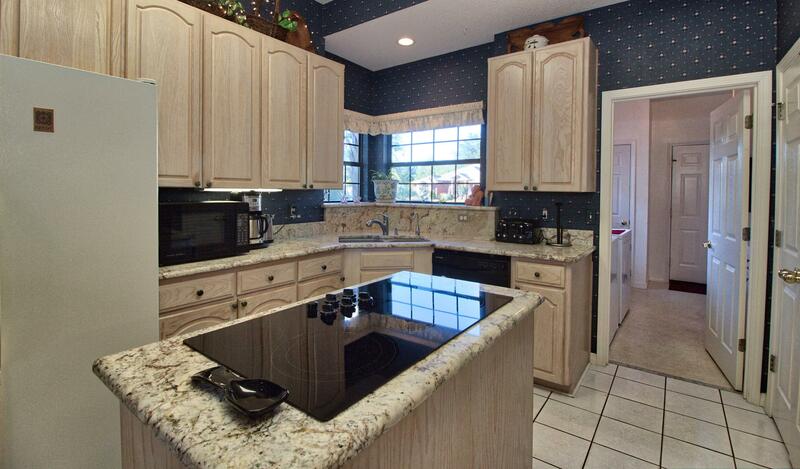 ﻿Outstanding pool home in Hidden Creek Estates located on the Signature 11th Hole of Hidden Creek Golf Course. 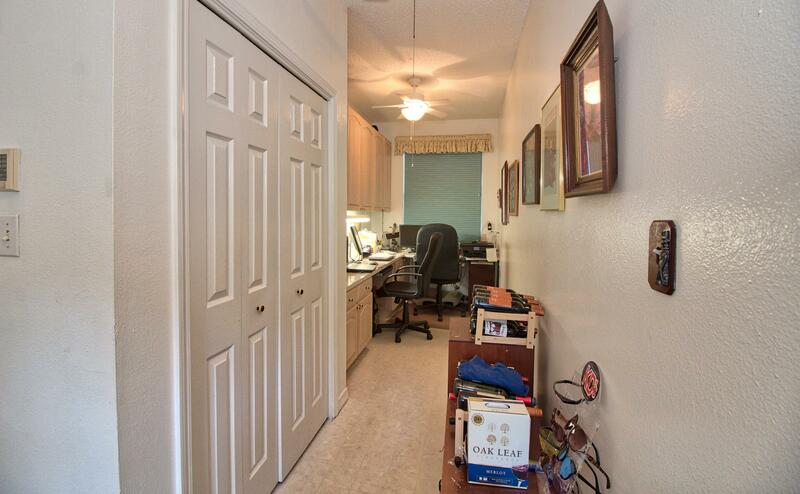 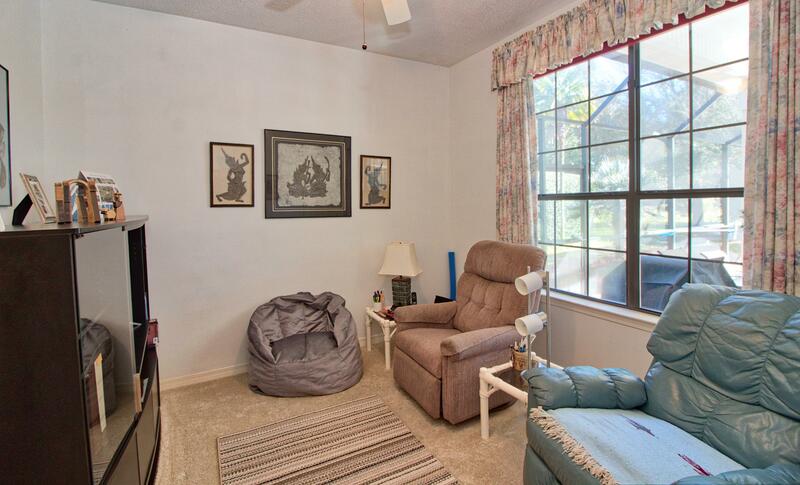 Professionally landscaped yard with brick drive leads to the entrance and stained glass french doors. 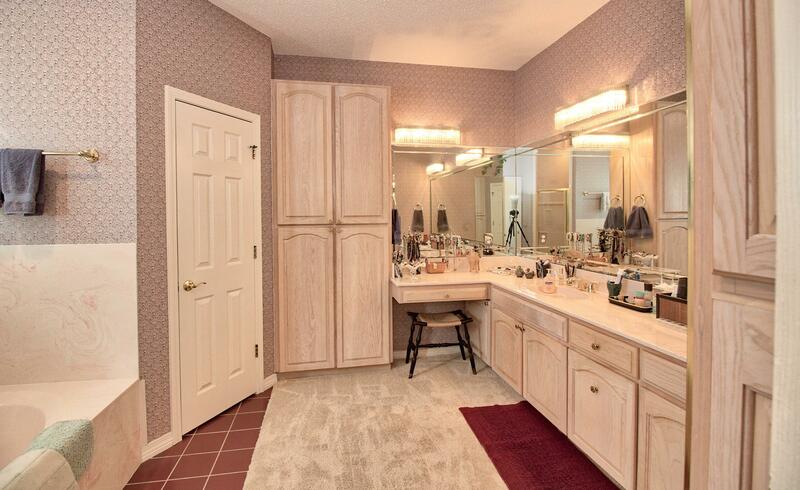 The open-split plan includes office, 4 bedrooms (1 with removed closet to include custom built cabinetry and shelves), and 3 full baths each with marble vanity. 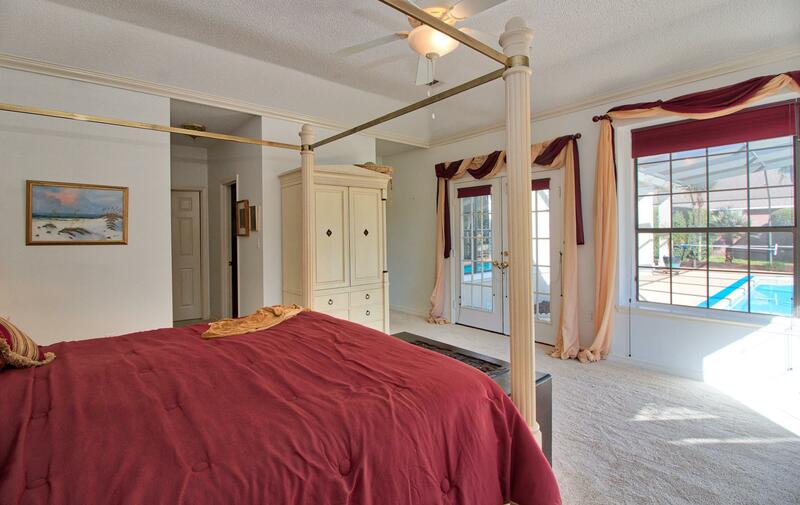 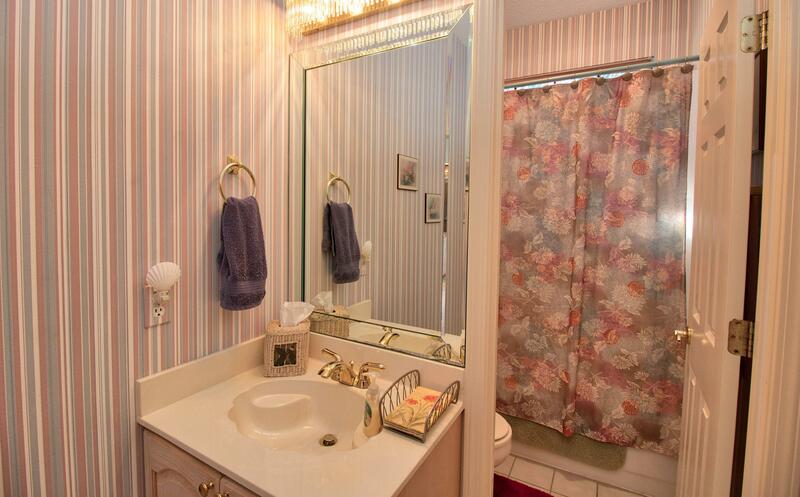 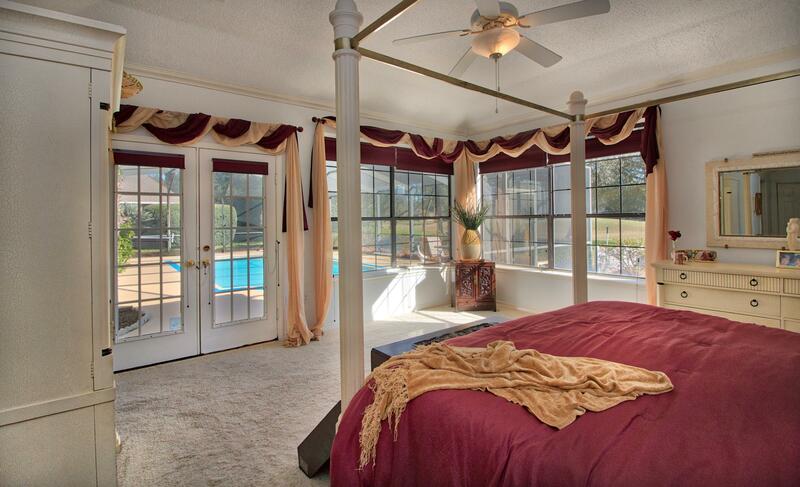 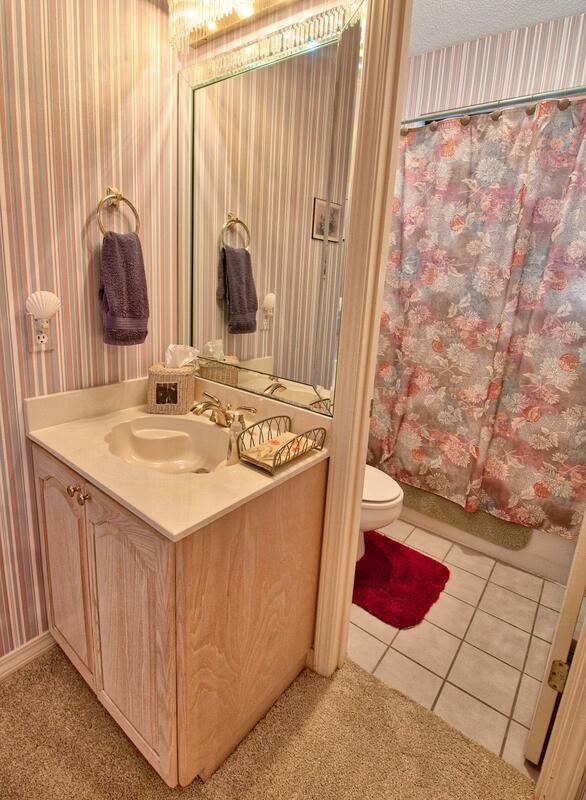 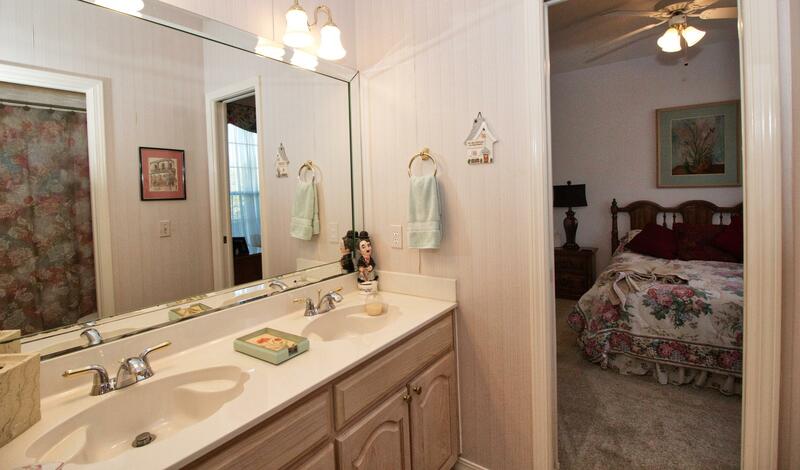 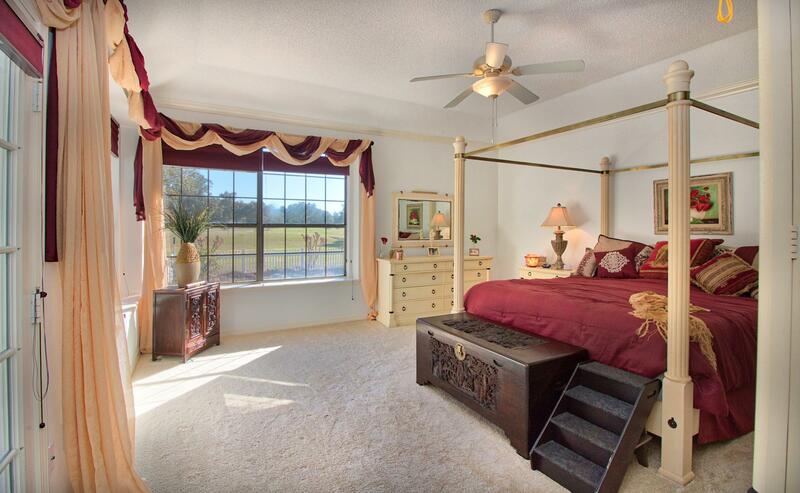 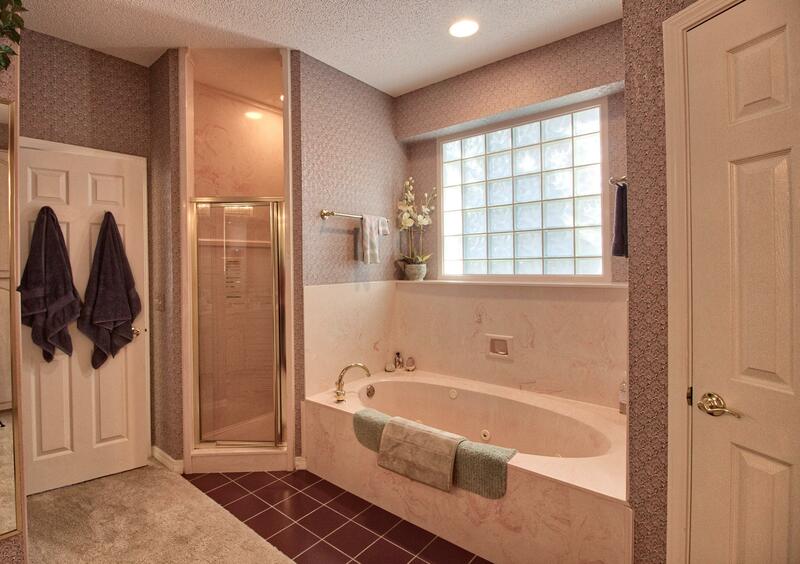 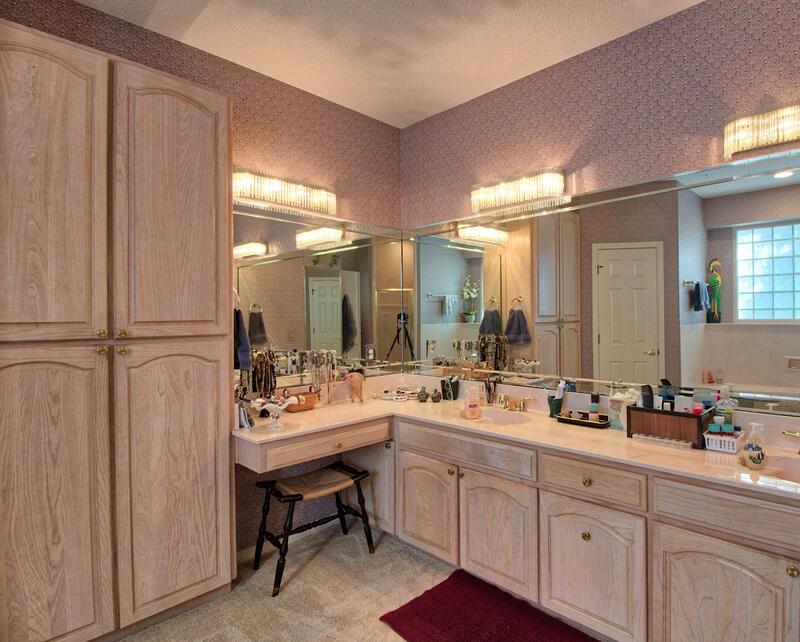 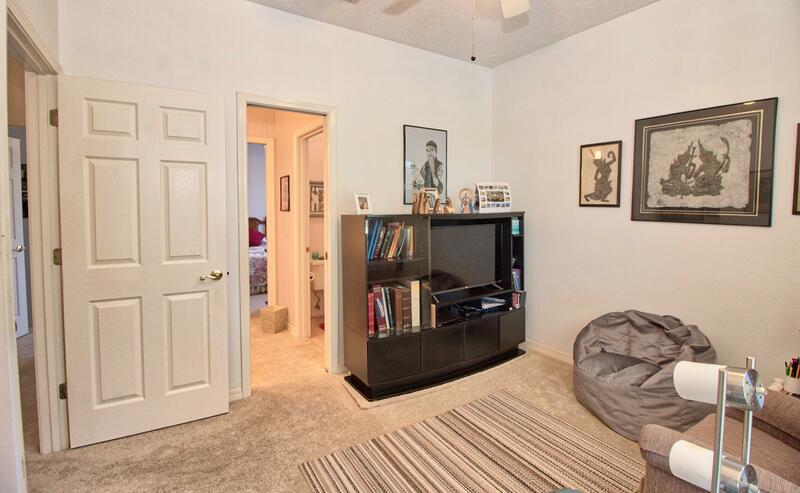 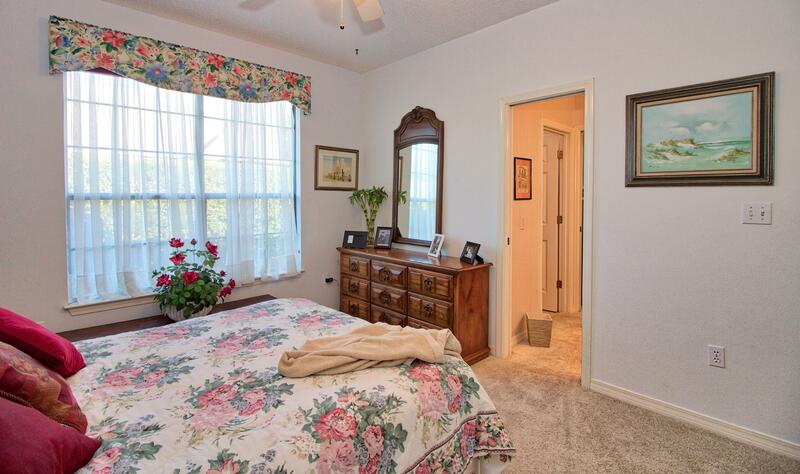 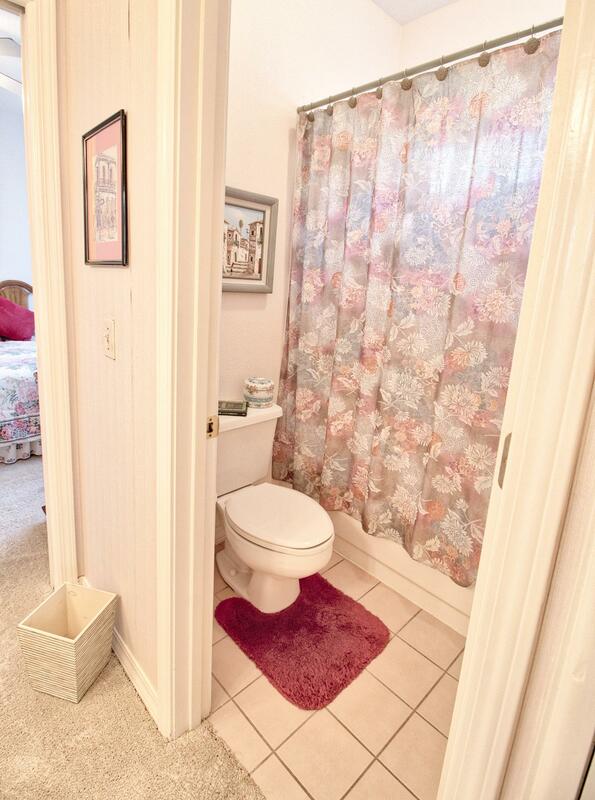 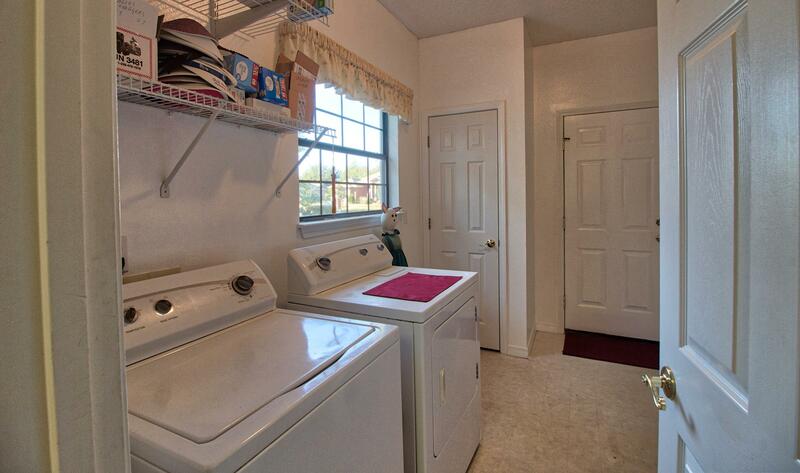 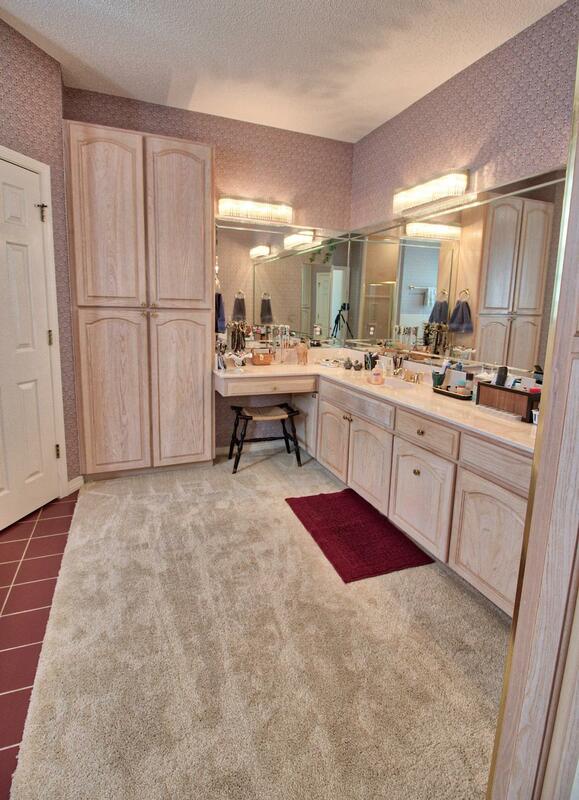 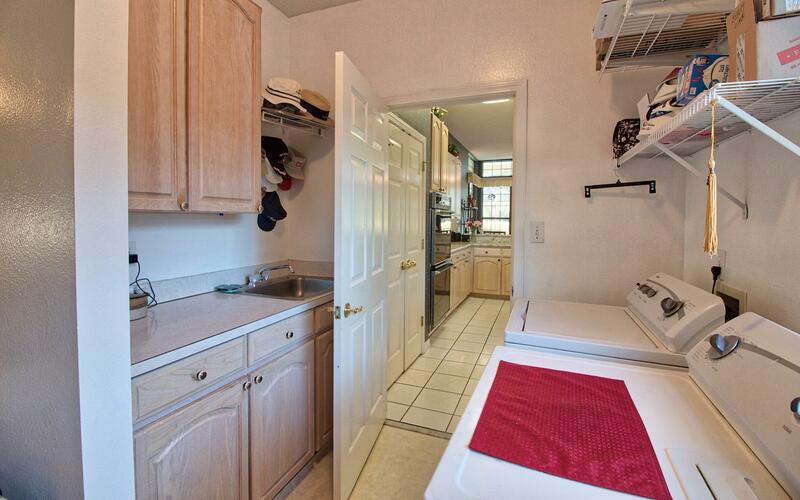 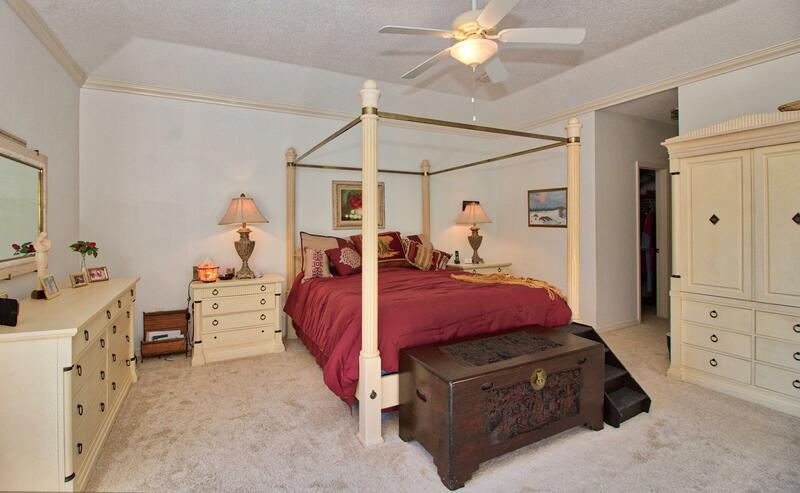 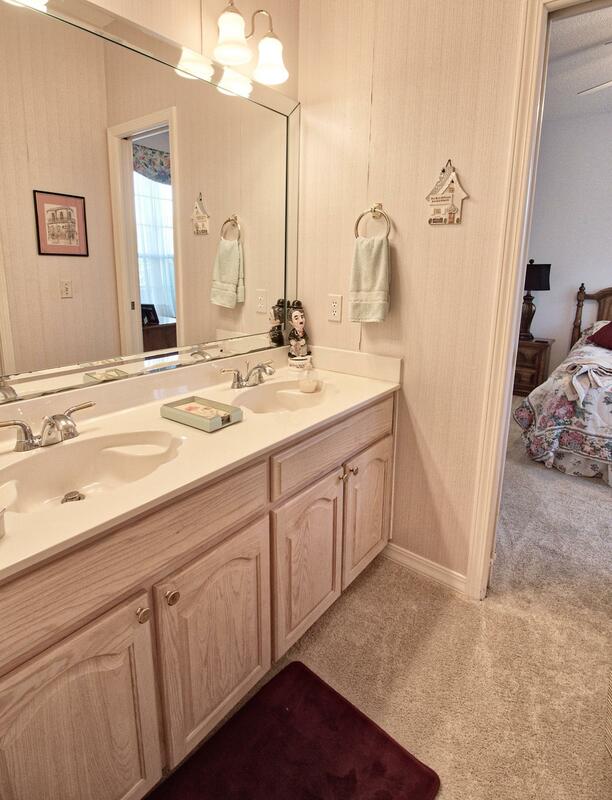 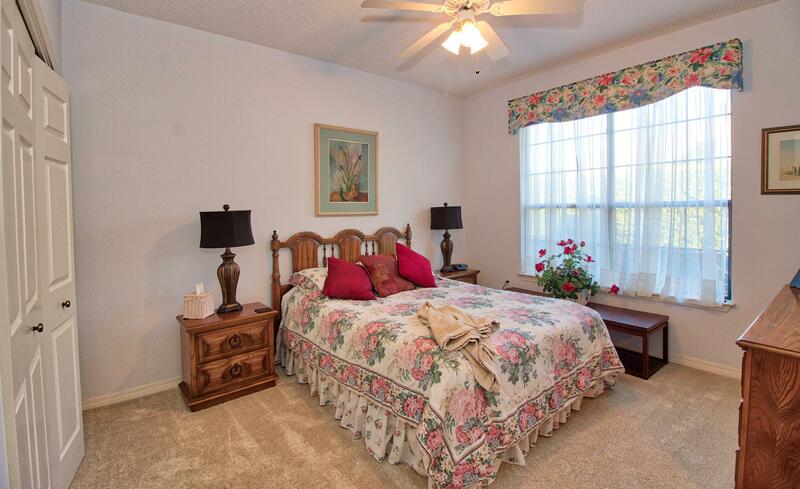 Each bedroom has direct access to a bath and one with murphy bed . 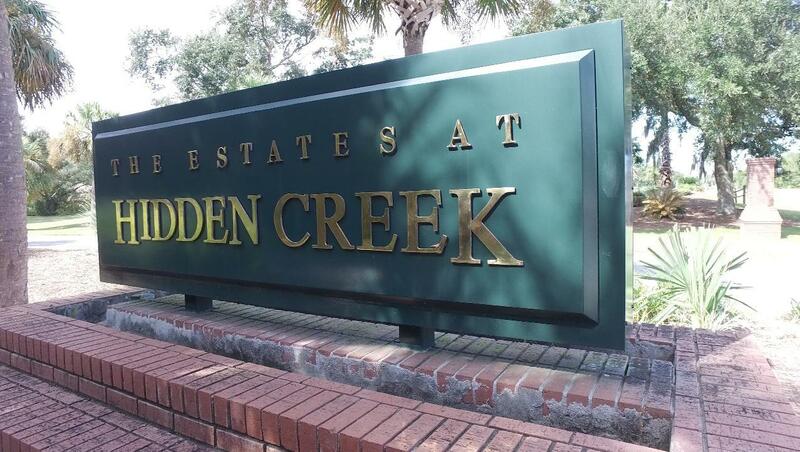 Features include crown molding, high treyed ceilings, flat cooktop island, built-in oversized double wall-oven, tile in the entry, gallery, office, kitchen, breakfast room, baths and utility. 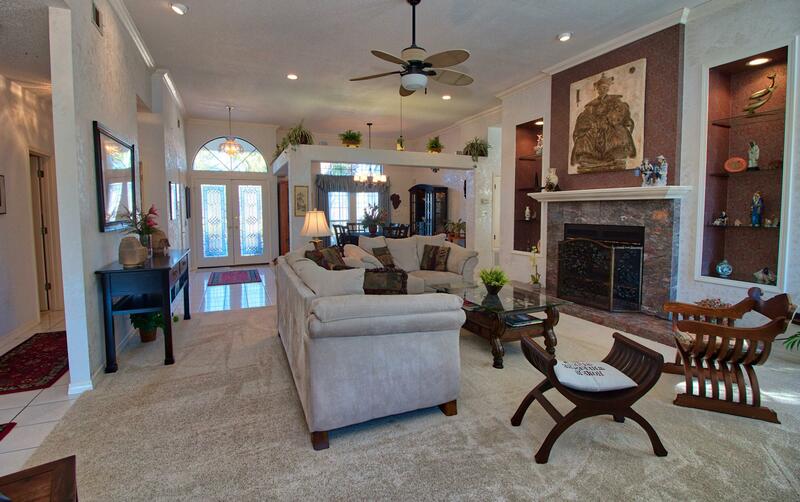 Living room is spacious featuring marble fireplace. 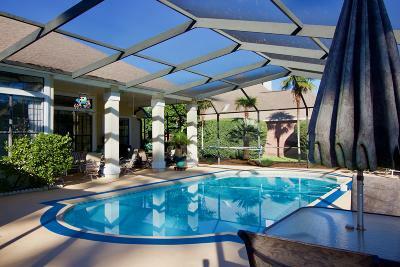 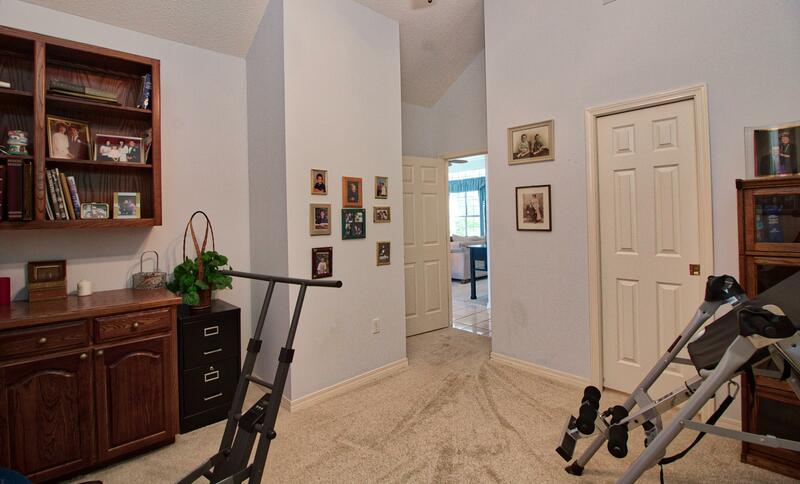 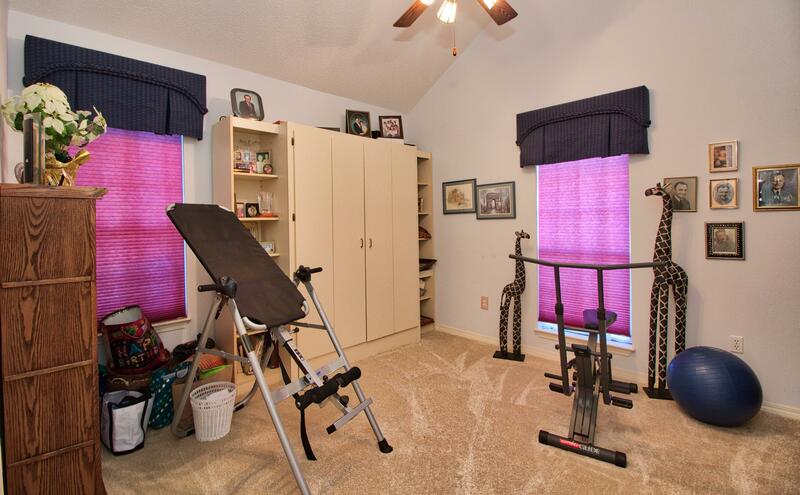 Sound speakers in house and pool area, a security system, oversized garage with new hurricane GARAGE DOOR.